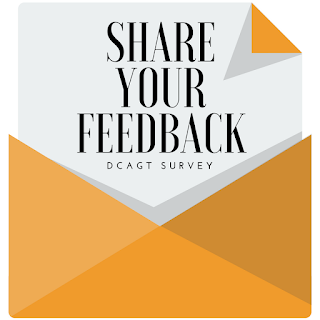 Please take a few moments to complete the DCAGT Survey. Your feedback is so valuable. 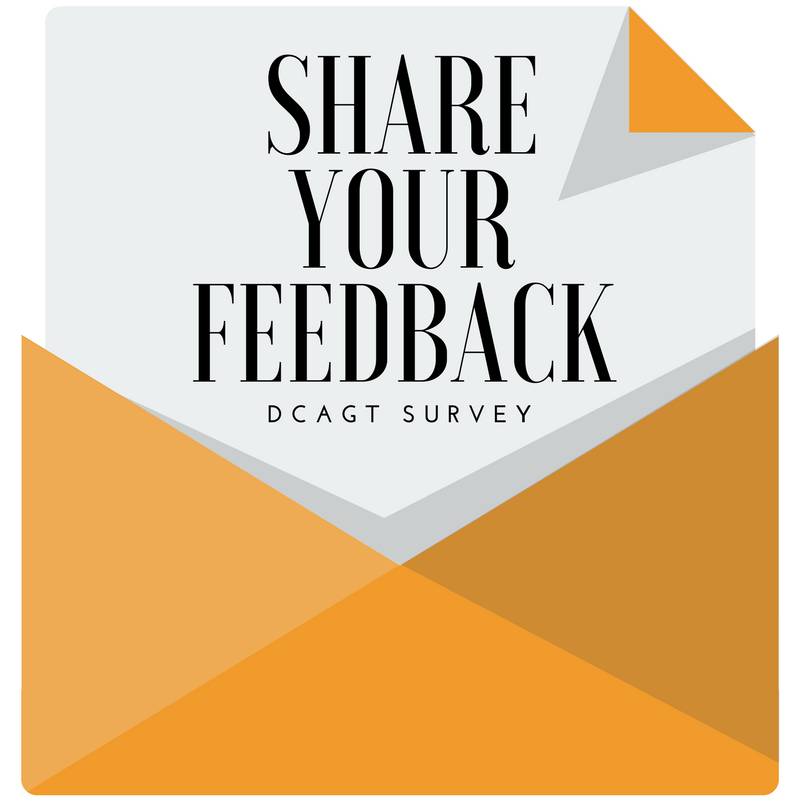 We use the information you share with us to tailor our offerings to meet the needs of our DCAGT community!